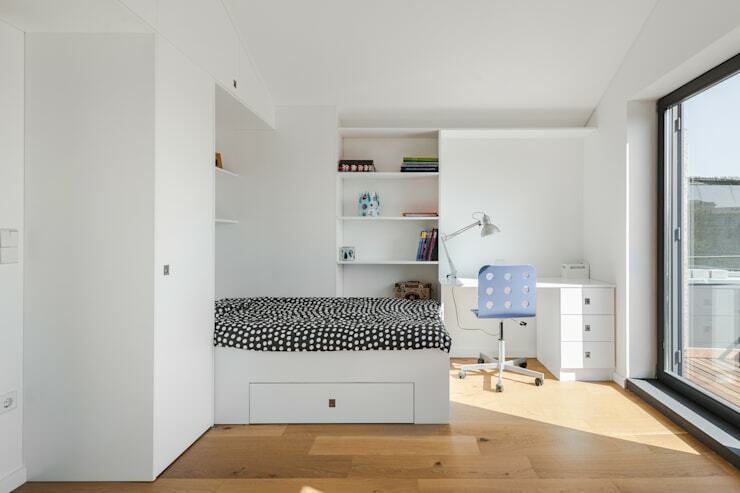 The design of your child's bedroom can help them get to work. We don't normally consider a child's space as a work place, but taking their schoolwork seriously and making sure that their room is conducive to study can really give them a boost. 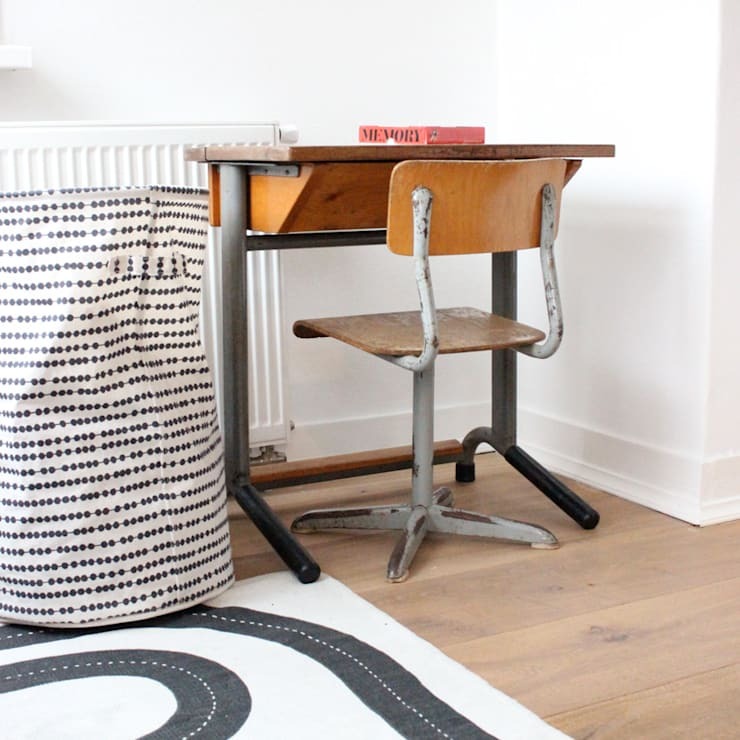 Here are our six best tips to making your child's room a place of happy homework. While you might be tempted to give your child a very bright colour, many of these can be distracting or even straining on their eyes as they try to read. Try to steer your child toward a neutral colour, or a soft tone of whatever their favourite is. If your child absolutely needs some neon yellow or magenta in their room, try to paint the colour in as an accent wall, behind the desk so that the won't see it while doing their homework. Natural light will help keep your child most productive, so you should try to maximize the windows in their room, or place the desk nearest to the window. Make sure that you have some thick blinds that your child can reach, so if the sun is bothering them they feel empowered to adjust the blinds themselves. Of course, it won't always be light out when your child is doing their homework, so make sure that their room has two sources of LED light (its best for their eyes) one that is direct to the desk and one that is indirect. Imagine you have those little kid fingers working away in a chilly room during winter. It's not comfortable! Make sure the desk isn't in a draft corner, and consider a space heater. Just ensure that your child can't use it when you're not home, its a good way to start a fire. This is practical for two reasons. First, your child will feel like an adult who has their own, proper, space to work in. Second, the desk will work for them their whole life. You won't need to buy a bigger one when they outgrow it, and they can simply tale it off to university or college with them when they go. 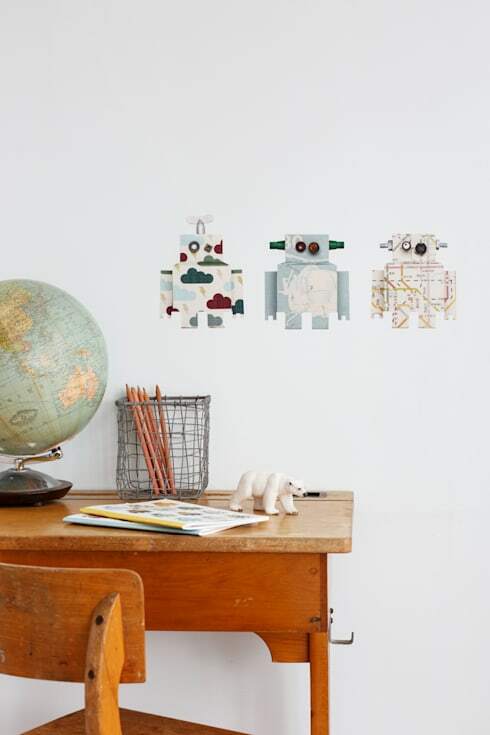 In the meantime, you can pick up some more kid's room tips from our gallery here. It's surprising just how many books and binders your child can lug home after school. Make sure that their room is equipped to hold everything that they need. After all, you feel overwhelemed when there's a pile of paper work on your desk, and your little one will feel the same way. While clutter is a distraction, there's nothing wrong with giving your child a little personalization of their space, especially if those personal items can be educational. The time honored gift of a globe is perfect for this purpose, but there's plenty of other educational adornments you can help your child pick out. We have more design solutions for your family on our tours of these two homes: An edgy urban family home or a family home that's drop dead gorgeous. Which tip was most useful for your kid's study spot?